​Get the garden of your dreams with our team by your side. 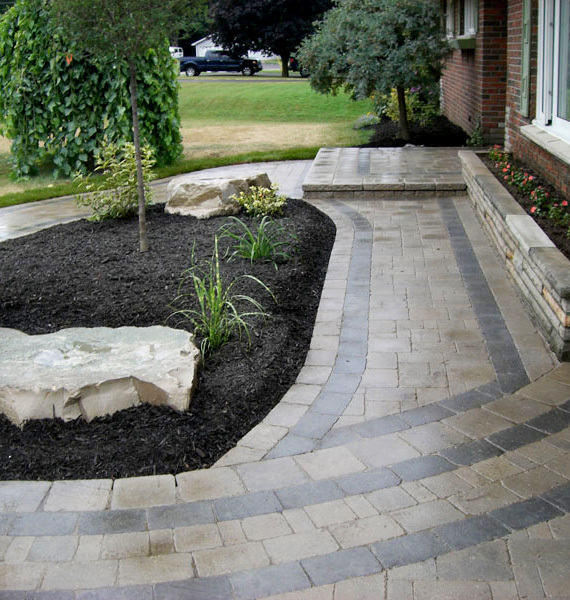 ​If you are looking to enhance the curb appeal of your property consider doing a garden renovation. 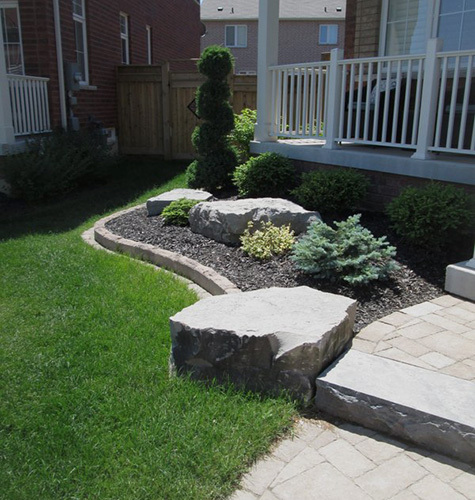 Our team includes a Landscape Ontario Certified Landscape Technician and Horticulturalist who have over 30 years experience with plants working throughout the GTA and Durham Region. ​They can help you plan your garden strategically with the proper plants to give you years of joy and create your own backyard oasis. Our professional crew will come in and do all the heavy lifting for you, leaving you with nothing but beautiful curb appeal. ​​The Durham Region is an area that enjoys all four seasons and with that your yard care plan needs to be prepared for each season. Our qualified staff will come to your home in the fall and dispose of any debris and prepare your plant material for whatever winter has to throw at it. Sit Back & Relax. Spring Cleaning is Our Job. In the Spring we will come cultivate your soil, remove any old plant material, weed flower beds and if necessary add mulch to finish off your flower beds. Allow our qualified staff to come and do the hard work so you can enjoy your gardens all season long. By beginning your season with a full landscape yard clean up you are setting yourself up for a fantastic season in your beautiful oasis. ​Working in collaboration we will create a plan that includes plants, trees, and shrubs you love which are also sustainable for our climate as well. Your garden plants will never look better! 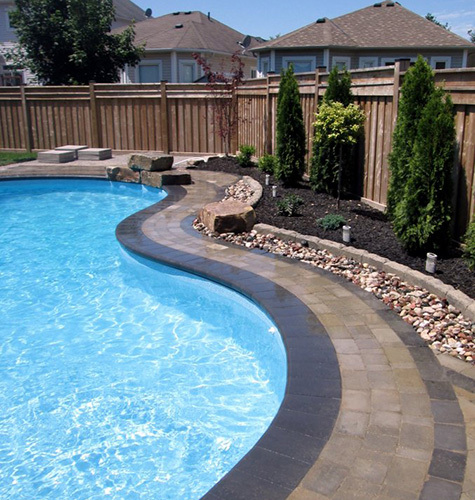 Our professional crews will come in and unlock the potential your yard has hidden inside. We will also educate you on the best care for your yard to ensure that you can continue to keep your property looking spectacular all-season long. Let our seasoned professionals come and give your lawns and gardens the attention they deserve. Contact us today to set up your quote. "​​Thanks ProLawn for all of the great work that has enhanced our home... we couldn't be happier. "